SHANK 2-THETA ~ The Best GamEs.. SpOt !!! 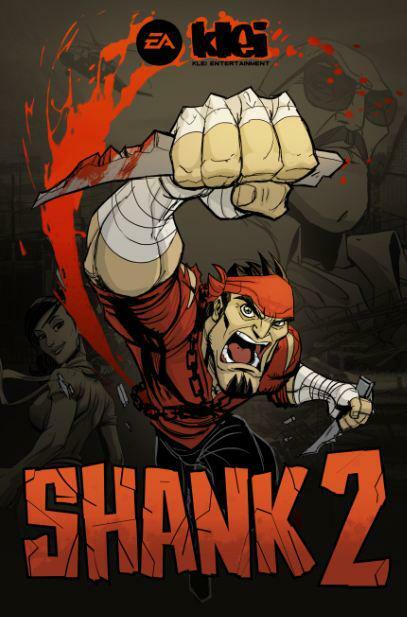 The fan-favorite 2D brawler is back as ex-mob hit man Shank returns to action in Shank 2. With those closest to him under attack, Shank is once again forced to go on the offensive.